Jim Baggott explores reality at social, perceptual and physical levels. He leads us down the rabbit hole in search of something we can point to, hang our hats on and say 'this is real'. Have you ever wondered if the world is really there when you’re not looking? Would money exist if nobody believed in it? If a tree falls in a forest with nobody around to hear, does it still make a sound? Have you ever wondered what, exactly, is a photon? We tend to take the reality of our world very much for granted. And why not? Reality does have this habit of always being there when we wake up in the morning. It seems to remain pretty consistently predictable through the day, and is still with us at night when we drift off to sleep. Surprisingly, the search for a reality we can hang our hats on is not at all straightforward, and some of our conclusions are quite disturbing. Reality, it seems, is rather more mysterious than we might have thought at first. 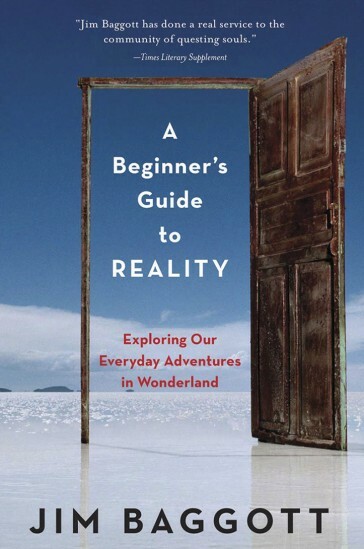 On the way we examine some of the things that have been said about reality by a few of the world’s greatest thinkers – from the philosophers of ancient Greece to modern scientists and social theorists. 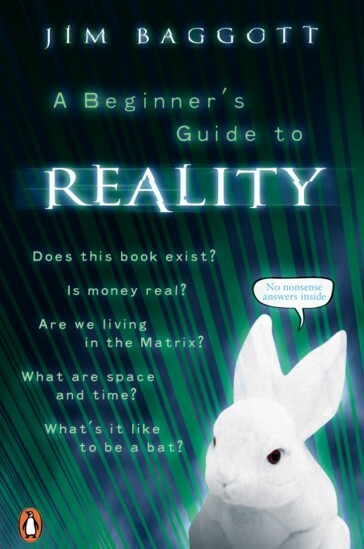 This is a book for anyone who has ever wondered what is real, and how we know.